“No Respect “ prod. by D.Lowkey and shot by Paris Marley is out now, on every platform! The single No Respect is a raw outlook of an inner city kid giving his aspect of his surroundings and self. Upcoming coming artist out; grew up just outside of Chicago but currently makes music out of Columbia, SC. 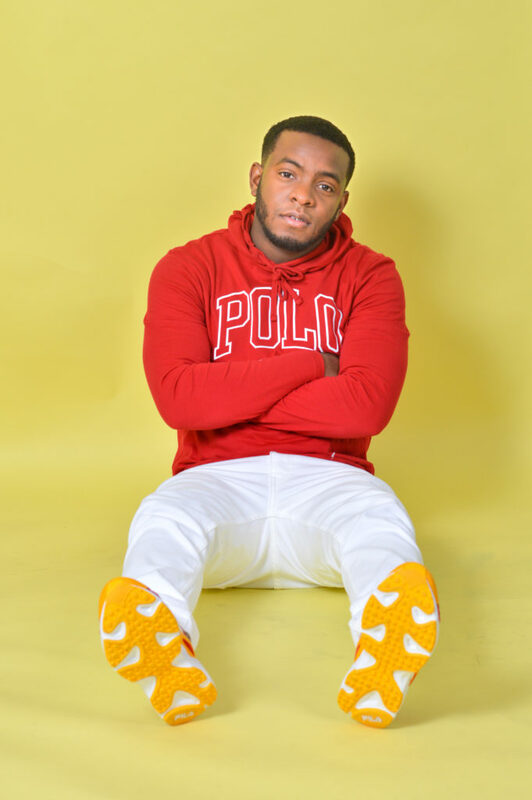 Talented hip hop artist, Law Lucas, joins the fantastic management team at Palm Tree Entertainment (PTE). 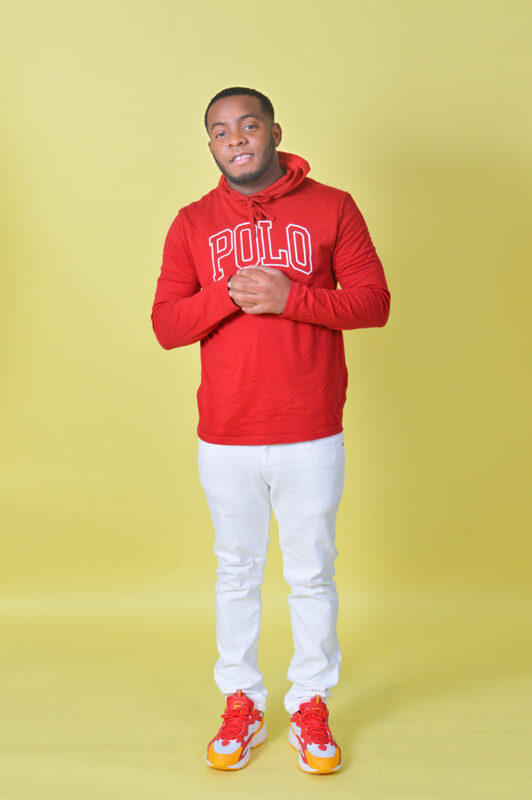 Palm Tree Entertainment (PTE) has again taken a giant stride in its bid to offer the best in entertainment to lovers of good music and entertainment as a whole with the recent addition of Law Lucas, a passionate entertainer and talented musician to its management team. Law Lucas was born into a family that had entertainment written all over it, with his dad being a well-known DJ in the small city of Plaquemine, LA, Lucas began recording himself at the age of eight. Law Lucas the industry’s newest hustle man just released his promo video featuring Baby Jae. The video is talking about the daily hustle, which this Louisiana native knows about all too well. Law Lucas is also releasing another promo video called “Letter to Def Jam” his dream record label growing up. Lucas expressed a lot of emotion about getting out of his city and pursuing his dreams, but also revealing the challenges he has faced as well. 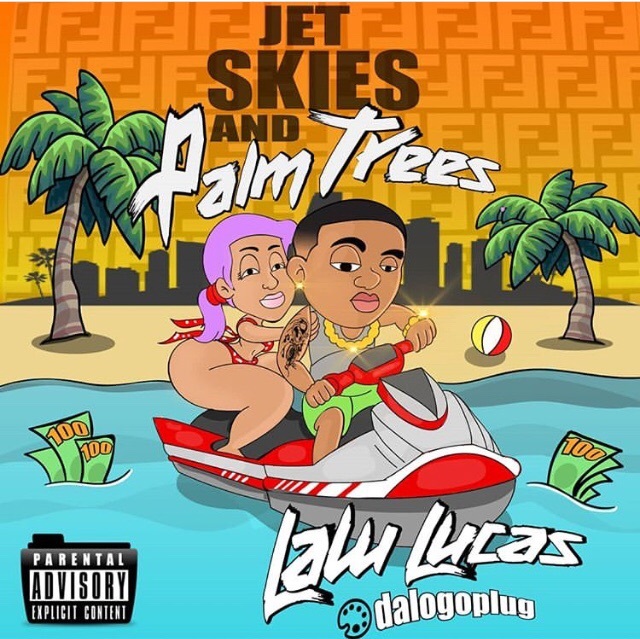 Law Lucas released his first major EP entitled JetSki’s and Palm Trees,” and the single is on all digital platforms. The first video release of the EP is “Shine Like This, is currently live on Youtube” He has a lot of great music to come, and an unreleased song is coming soon featuring “Lil Flip” and “Project Pat.” Law Lucas will also be kicking off his promo tour early summer. PTE remains the only indie label in the world with two Platinum Artists and one platinum producer, and the recent signing of Law Lucas is only a further reiteration of the label’s commitment to making creative content for lovers of good music. Palm Tree Entertainment is a multi-platinum independent record label with a client roster that is both talented and diverse. The company manages several heavyweights in the industry such as Soulja Boy, and I Heart Memphis along with Platinum Producer Buck Nasty. Law Lucas, being the newest addition will be managed by company head CEO Miami Mike and President of Marketing and Business Affairs Jameelah “Just Jay” Wilkerson, two true industry stalwarts. Known throughout the industry as ‘Just Jay,’ Jameelah Wilkerson is also the CEO of The Hype Magazine, an international print/digital lifestyle and entertainment outlet and will share management duties for Law Lucas whom she discovered and signed to the PTE imprint. Just Jay is a marketing, PR and design strategist that is determined to meet or exceed goals consistently by utilizing creativity, strong interpersonal communication, organizational and presentation skills. 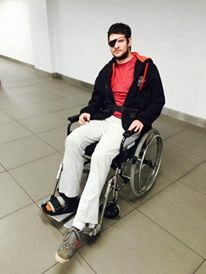 Micheal Sykes, otherwise known as M.I.A.M.I. Mike, is the CEO of Palm Tree Entertainment and has been making major moves since before he got in the music industry. As an influential executive, Micheal oversees many businesses and provides support for artists promotions and strategic ventures for a collection of Palm Tree Entertainment brands.